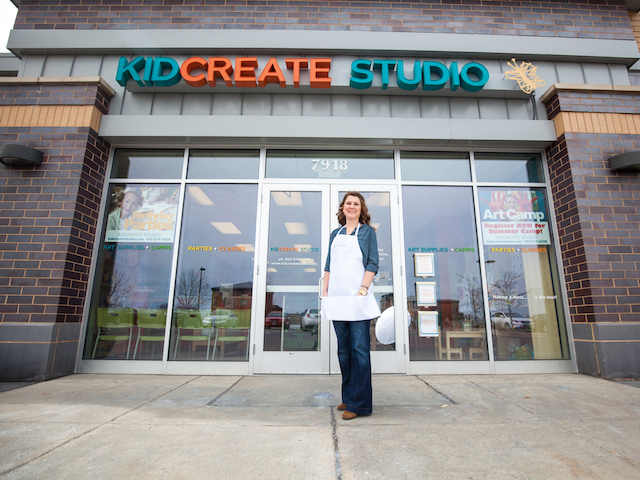 The Initial Franchise Fee is $39,000 for the purchase of a single Kidcreate Studio Business. 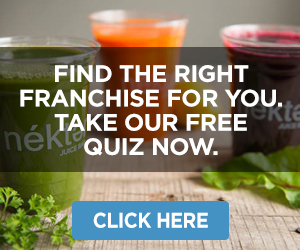 If you purchase a Standard Franchise, the only additional initial cost that you will incur over the purchase of a single Franchise will be the increase in Initial Franchise Fee, until you open the additional Kidcreate Studio Business. The Launch Fee is $13,500 for the first Kidcreate Studio Business that you purchase and $5,000 for each additional Kidcreate Studio Franchise that you purchase. This estimate covers the first three months of rental payments, an initial security deposit, and a utility deposit. 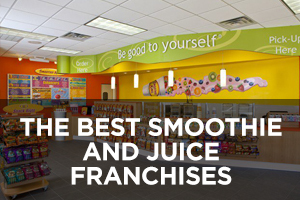 The franchisor estimates that a typical Kidcreate Studio Business will need between 1,000 and 1,500 square feet of space, and it estimates lease rates to range between $2.25 and $6 per square foot per month. There are a variety of factors that can affect lease rates, the most prominent being location and market conditions. In addition, some leases are triple net leases which require the tenant to pay rent plus all taxes, insurance, and maintenance expenses, while other leases may charge a variable rent based on a percentage of your income, with no fixed minimum rental charge. This estimate does not account for triple net expenses or other amounts beyond the base rental rate. You should investigate lease rates in your own area. The estimate shown assumes that the landlord provides a contribution or tenant improvement allowance to help cover the costs of the build out. You may be able to negotiate with your landlord for a significant landlord contribution for these expenses. In a build-to-suit lease, the landlord typically includes some or all of the improvements and fixtures in your lease payments. 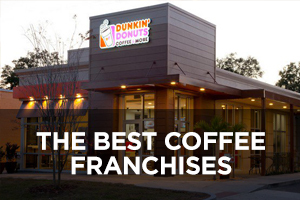 The costs may go up if the landlord does not provide what the franchisor requests in its standard work letter or does not provide an adequate allowance to cover these improvements. 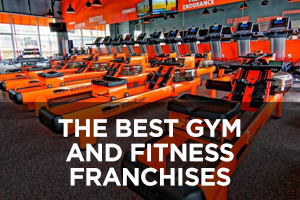 The estimate involves expenses associated with the design and build-out of the Studio, such as plumbing, electrical, and remodeling work, and are based on the franchisor’s experience with existing franchisees. These costs may significantly vary depending on the size, condition, and location of the leased premises; supply and demand for materials and labor in your local area; local building and fire code requirements; and requirements of the lease regarding such matters as construction, signage, and inflation. The costs vary with factors such as Kidcreate Studio Business size and type, configuration, remodeling needs, and location. This estimate involves the furniture, fixtures, and equipment you will need to open a Kidcreate Studio Business, such as chairs, tables, casework, and other items. Some of these expenses will depend on Kidcreate Studio Business size, shipping distances, supplier chosen, and your credit history. You must have an opening inventory and supply items on hand when you begin the onsite training of your Kidcreate Studio Business. You will purchase branded opening supplies and inventory from Kidcreate Studio. The remainder of the purchases will be made from approved suppliers and/or in accordance with Kidcreate Studio’s standards and specifications. You must obtain and maintain, at your own expense, the insurance coverage Kidcreate Studio requires, and satisfy other insurance-related obligations. Please note that if you have had prior issues or claims from previous operations unrelated to the operation of a Kidcreate Studio Business, your rates may be significantly higher than those estimated above. You must obtain all necessary permits and licenses required by applicable law before you begin operation of your Kidcreate Studio Business. 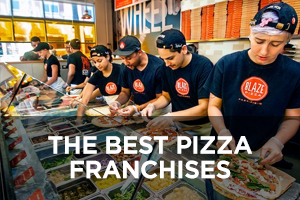 The franchisor strongly recommends that you hire a lawyer, accountant, or other professional to advise you on this Franchise offering. Rates for professionals can vary significantly based on area and experience. The estimate is the cost of the interior and exterior signs you will need for your Kidcreate Studio Business. You must purchase an approved point-of-sale system, computers and iPads, business stationery, and certain other related items necessary to operate and manage the Kidcreate Studio Business. 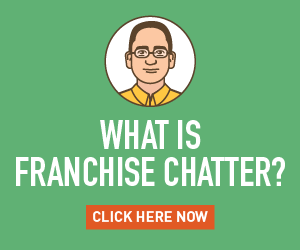 You will pay the franchisor implementation fees charged for the set-up and launch of the DB Software and the CR Software. You will pay third parties the then-current license fee for the DB Software, which is currently $150 to $250 per month, depending on the size of your database. 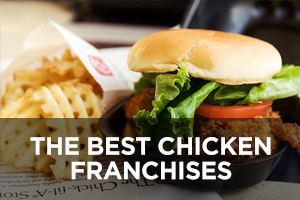 You must spend at least $2,500 on an approved grand opening advertising campaign. You are required to have at least one clean apron per employee. Unit boxes (“Unit Boxes”) contain project samples, lesson plans, and other supporting documents for the art curriculum you will offer at your Kidcreate Studio Business. The first six Unit Boxes are provided at no charge. Each additional box is $39 to $85, depending on the number of projects in the Unit Box. You may choose to purchase a Kidcreate Studio-branded vinyl decal for application onto a vehicle of your choosing. 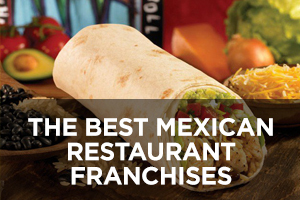 The artwork for the graphics will be provided to you by the franchisor. 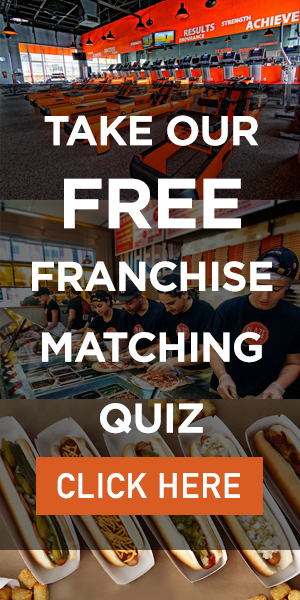 This estimates the costs and expenses you will incur in sending two individuals to the franchisor’s initial training program, such as airfare, hotels, and meals. 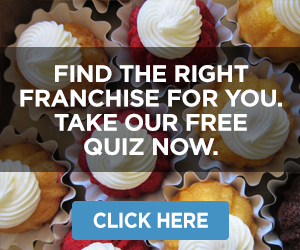 The franchisor does not charge a fee for its initial training program or the on-site assistance. If you elect to send additional attendees to the initial training program or the on-site assistance, the current fee is $500 per attendee per day, in addition to any travel-related expenses and costs for those additional individuals. These estimates do not include any salary or wages you may pay to any of your trainees for the time they spend in training. This estimates your initial startup expenses (other than the items identified separately in the above table). 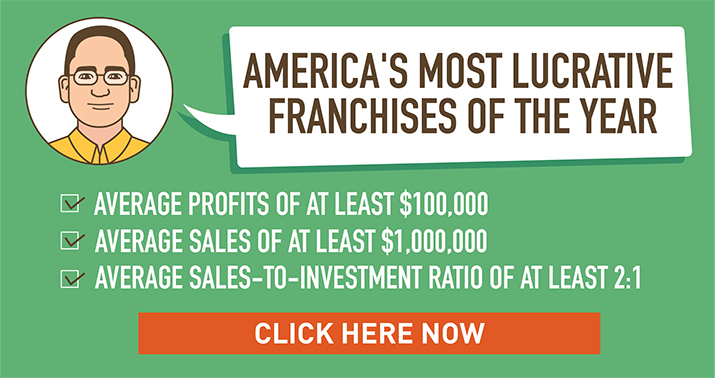 These figures are estimates, and the franchisor cannot guarantee that you will not have additional expenses starting the Kidcreate Studio Business. 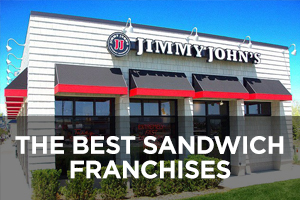 Your costs depend on how closely you follow the franchisor’s methods and procedures; your management skills, experience, and business acumen; local economic conditions; the local market for your products and services; the prevailing wage rate; competition; and the sales level reached during the initial period. These estimates are based on an initial period of three months. 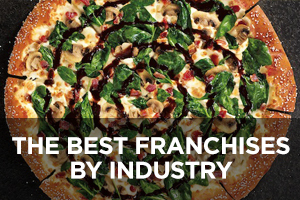 The franchisor has relied on the experience of its affiliate and officers to arrive at these estimates. 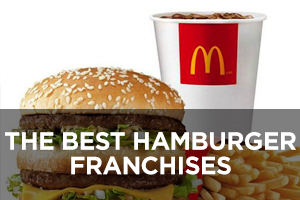 You should review these figures carefully with a business advisor before deciding to acquire the Franchise. 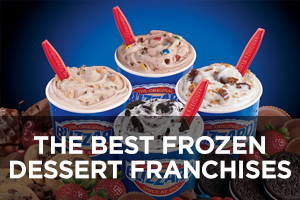 The franchisor does not offer financing directly or indirectly for any part of the initial investment. The availability and terms of financing depend on many factors, including the availability of financing generally, your creditworthiness, and collateral and lending policies of financial institutions from which you request a loan.